I don’t know about where you live but where I’m at these days’ April showers mean some very grey, grey skies. 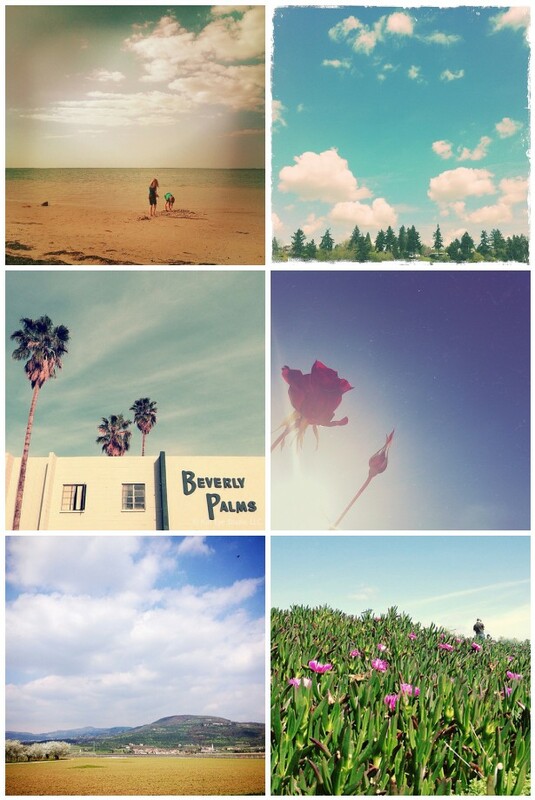 Fortunately I’m able to spend some time in the Mobile Monday Flickr pool and be transported to a world of sunny days. No matter what the weather looks like outside your window, I invite you all to pour another cup of coffee and enjoy the sunshine and blue skies in these gorgeous mobile images. 1. Treasures, 2. South Cliff, 3. Fabulous day walking and talking photography. Thank you @selahlv @rjmart2 @cinlafs., 4. sunlight is painting, 5. Campagna veronese – Verona countryside, 6. spring at the beach. beautiful blue skies and dreamy light. love all of these! :). So much better than the week behind us. Thank you! Thank you so much for including my photo with all so gorgeous images! Congratulations to all other photographers! I love blue skies! beautiful collection! Thank you for including my photo amongst all these awesome images!